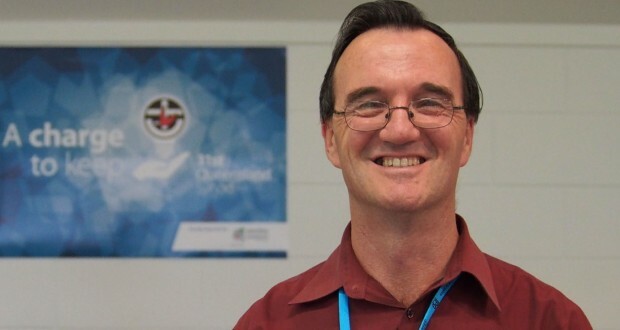 Uniting Church Assembly General Secretary Rev Terence Corkin presented members of the 31st Synod with the Assembly report on Monday 13 October. Terence reminded the Synod of the date of the next Assembly meeting, 12–18 July 2015, and the theme Hearts on fire. The deadline for submissions for the next Assembly on the discussion on marriage has now passed and the responses have come back. Assembly Standing Committee is now awaiting the report from the Doctrine Working Group. 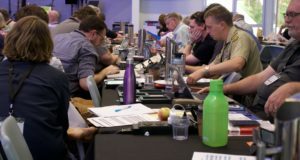 The paper on elders and leaders in the Uniting Church remains open for submissions until 30 November and should be submitted to the Eldership Task Group Convener. Responsibility for Frontier Services’ aged-care facilities in the Northern Territory has been moved to UnitingCare Queensland through its new service, the Australian Regional and Remote Community Services (ARRCS). Terrence reported the recent resignation of Frontier Services National Director Rev Scott Kelly. The Frontier Services board has appointed Grahame Ryan as acting National Director. Terence assured the Synod that after 102 years the Assembly Standing Committee is still committed to making sure Frontier Services is effective and sustainable. “Wherever and however we are able to provide that care where it is required, we will do that,” he said. 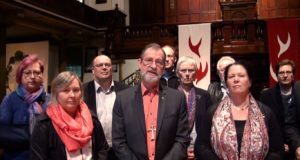 Work with the Royal Commission into Institutional Responses to Child Sexual Abuse continues in all areas of the Uniting Church, including the Assembly. 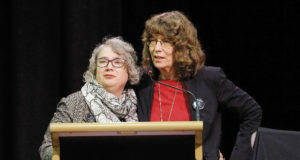 The General Secretary also highlighted the Songs that Unite and Uniting Church Music, a music administration service,which are available online. Any church council and congregation can now stream the whole catalogue of Uniting Church Music for a small subscription fee. It can be used in worship or on the church website. 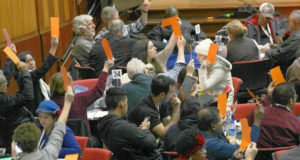 The Assembly report was received by consensus. In relation to the marriage consultation, a question was raised that the discussion has had a low profile and that the marriage papers were not adequately promoted. What is the process is from here? 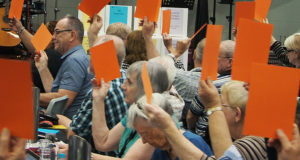 Terence indicated that no proposal or recommendation would go before Assembly in July unless adequate feedback had been gathered from across the Uniting Church.